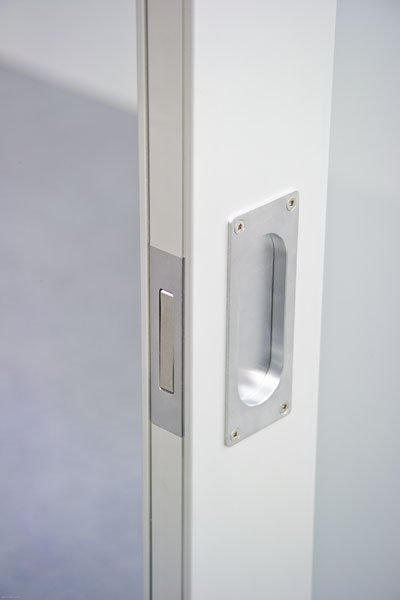 The Aluminium Door Front Edge Pull is a flush finished, front edge of door finger pull. 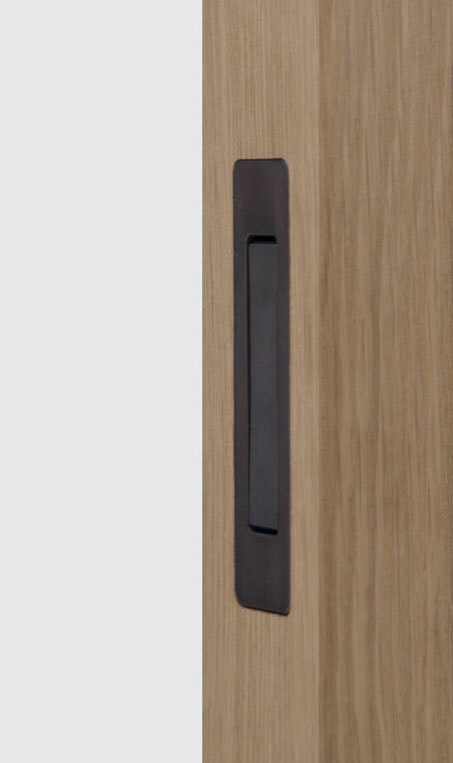 It has no visible fixings and is a sleek looking pull that enables the door to be pulled from within a cavity with ease. Due to its sturdy machined brass construction this is an effective pull for even the heaviest of aluminium doors. Suitable for use on the following CS manufactured doors: NewYorker, MirrorLite and AluTec. 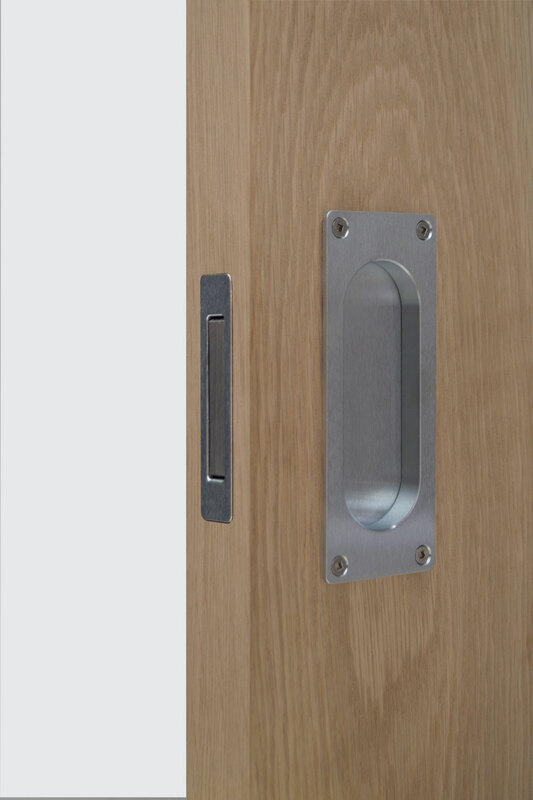 The Timber Edge Pull is a flush finished, front edge of door finger pull. 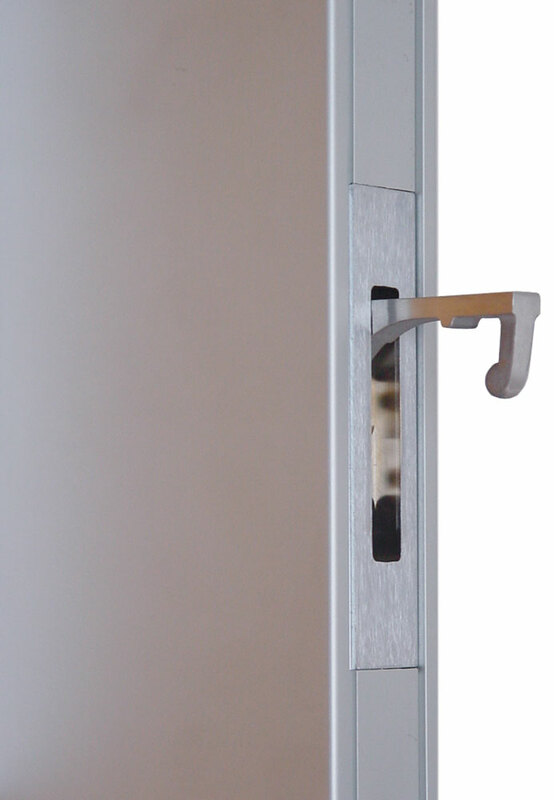 It has no visible fixings and is a slimline pull that enables a user to pull a door from a cavity with ease. Due to its sturdy machined brass construction this is an effective pull for even the heaviest of doors.